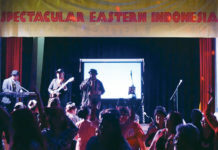 “Salam PPIA!” is the phenomenal line of encouragement from the Indonesian Student Association in Australia or known as Perhimpunan Pelajar Indonesia Australia (PPIA). 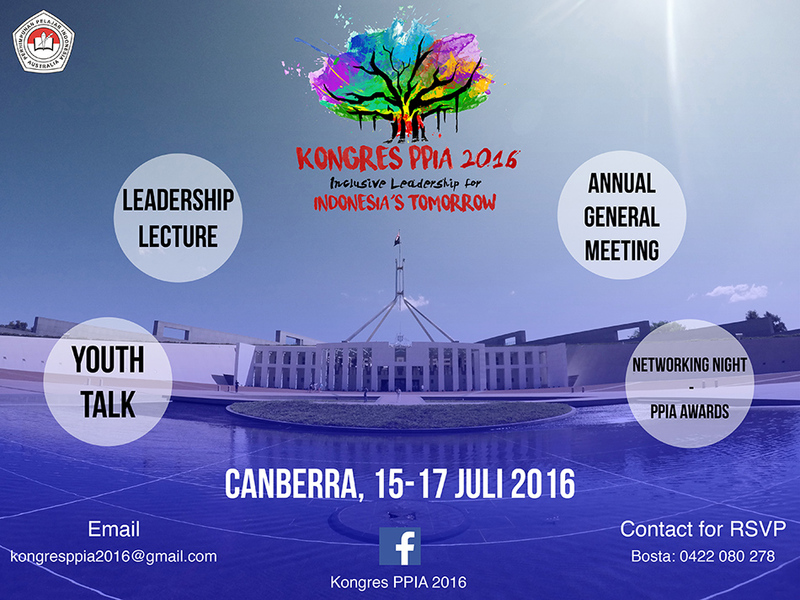 PPIA was established in Canberra in the year of 1981, about 35 years ago. 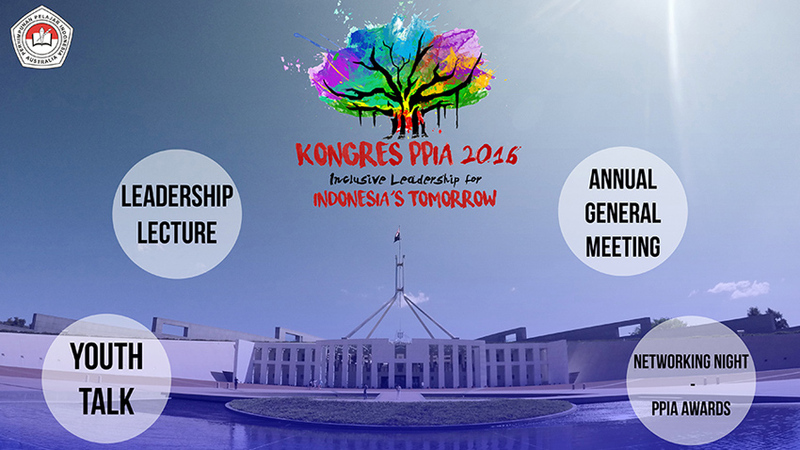 Since then, PPIA has always been running its Congress annually in different states each year. 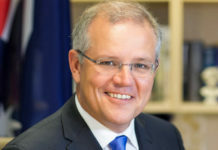 The Congress of PPIA has been known as one of the most important event because many delegates from PPIA around australia are keenly coming for an election to choose the newest president of PPIA. The theme itself has the emphasis on the importance of inclusivity among Indonesian youngster as Indonesia’s near future leader. To explain, as a marvelouslly big country that has thousand of islands which span from Sabang to Merauke, Indonesia has many differences among its people. Starting from religions, races, languages, and even different point of views. Thus, as future leaders of Indoneisia, we are ought to respect and fight for this unity. 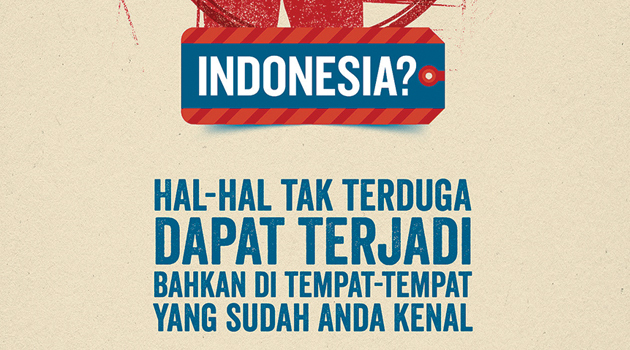 Like one of Indonesia’s famous motto “Bhineka Tunggal Ika” which literally means many, but one. This year Congress will have several main event that hopefully will be usefull for all the delegates. 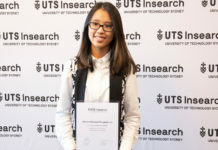 One of them is Youth Talk, where all Indonesian Students in Australia can contribute their ideas on their contribution for Indonesia development. There will also be cultural and networking night where all delegates can enjoy Indonesian cuisine for dinner while making new friends with people from different organisation (e.g . 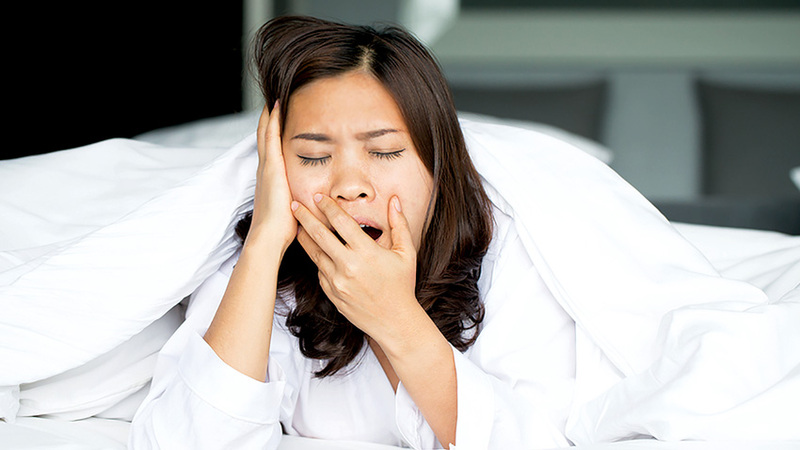 AIYA and CISA). On top of that, is the Annual General Meeting or AGM to decide who will be the next leader of PPIA 2016/2017. The events are packed with such great dedication from all the committes of the 2016 PPIA Congress as well as the committes from PPI Australia. Without the amazing help and support from everyone that has contribute their time, hard work and dedication, this event will not be possible. Once again, SALAM PPIA!